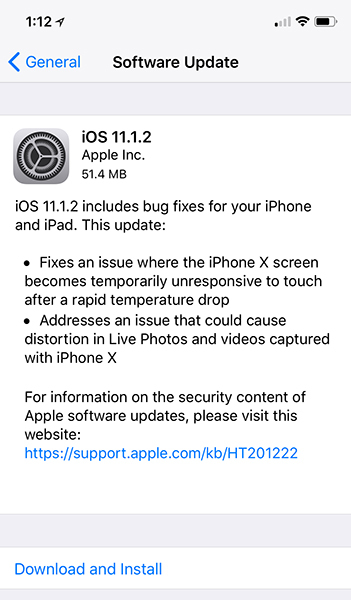 Apple just released a new iOS update, and it’s aimed at squashing some bugs specific to the iPhone X.
iOS 11.1.2 is now available for download. Included is a fix for an iPhone X bug that would cause the device’s touchscreen to become temporarily unresponsive when taken out into the cold. This update also fixes a bug that could cause distortion in Live Photos and videos captured with the iPhone X. While this update is focused on fixing iPhone X bugs, it’s available to all iOS 11 devices. If you’ve got an iPhone or iPad on iOS 11, go into Settings > General > Software Update to begin downloading iOS 11.1.2. Winter and cold temperatures are getting closer and closer for a lot of people, and that means that this iPhone X touchscreen bug was likely to become more widespread and more annoying. 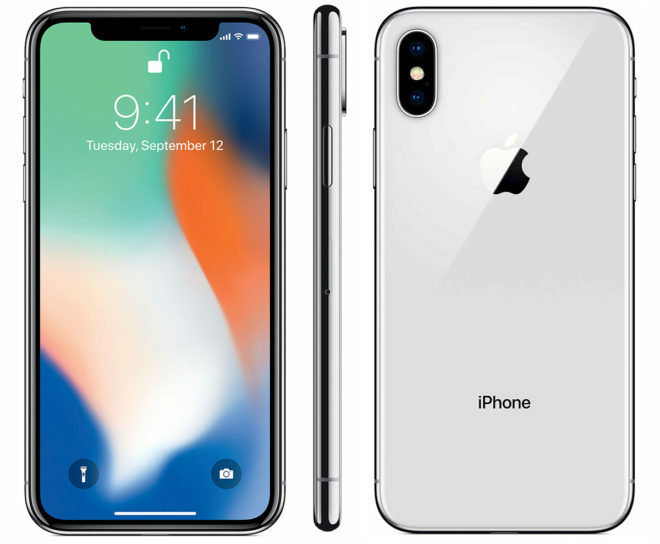 Apple responded with a fix about one week after reports of the issue began popping up, though, so it looks like iPhone X owners won’t have to worry about their shiny new smartphone becoming unresponsive just because it has to go outside during winter. Other than iPhone X fixes what does the update do for other Apple devices? According to the notes, bug fixes. This update brought back the dreaded popping sound at higher volume. Not happy about this.